One cannot but agree that there is nothing more frustrating than a faulty domestic appliance. If you are experiencing problems with your household appliances and are desperately looking for professional help in Spring Valley, San Diego County, call San Diego Appliance Repair at once and we will provide you with the quickest and the most qualitative appliance repair service in Spring Valley, San Diego County. We will repair your household appliances quickly, easily and to a high standard. San Diego Appliance Repair carries the best price in Spring Valley. 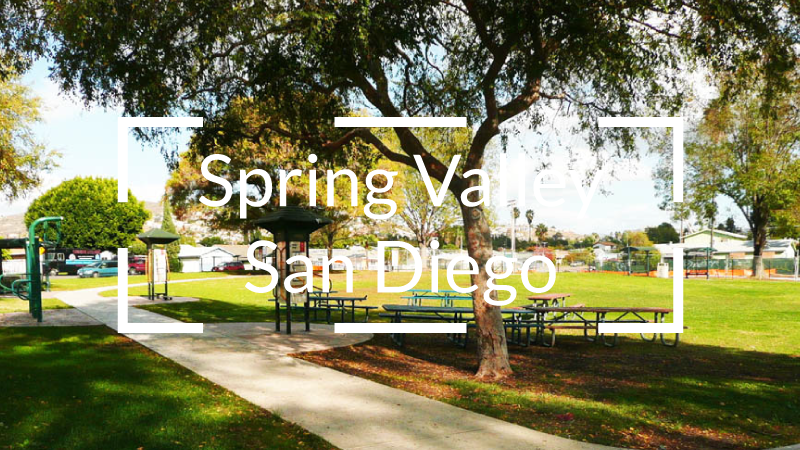 We are a local, reliable and cost-effective appliance repair services provider in Spring Valley, San Diego County, for all large and small appliances with over 20 years of experience in the industry. We provide effective swift service, quick and accurate diagnostics, same day repair and warranty for any job. Our experienced technicians can fix all types, all brands and all models of household appliances, either old ones or brand-new models and can offer solutions to a wide range of problems.